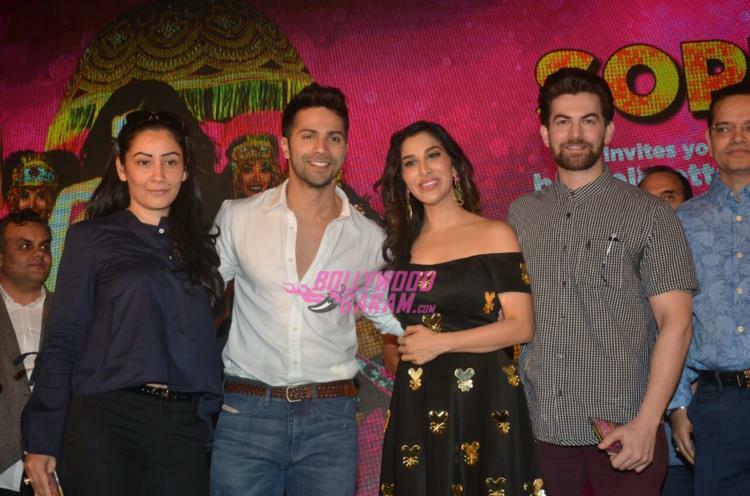 After making everyone curious with her engagement and marriage rumours, singer and actress Sophie Choudry launched her single ‘Sajan Main Nachungi’ on August 27, 2016. 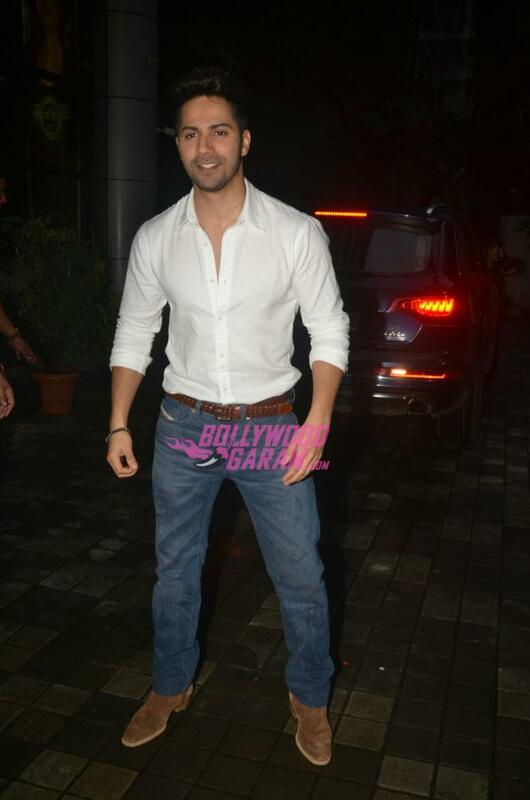 Actor Varun Dhawan launched the single and shook a leg at the event. 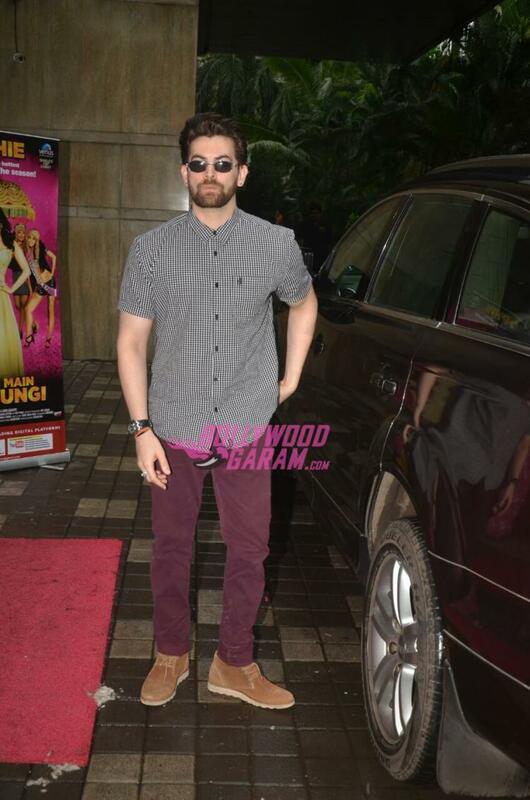 Other attendees of the event included Neil Nitin Mukesh, Tusshar Kapoor, Maanyata Dutt, Abbas-Mustan and more. Sophie and Varun entertained the audience as they showed off their dancing skills on stage. Sophie looked happy and pretty in an off-shoulder outfit.